With a slue of sneakers releasing in 2018 one of the most anticipated is the Air Jordan 3 "Black/Cement" but that isn't the only colorway releasing. According to soleheatonfeet's Twitter feed, there are two new Air Jordan 3s would be leaking in March of next year. The sneakers are listed as Air Jordan 3 Retro SE "Anthracite" and Air Jordan 3 Retro SE "Midnight Navy". 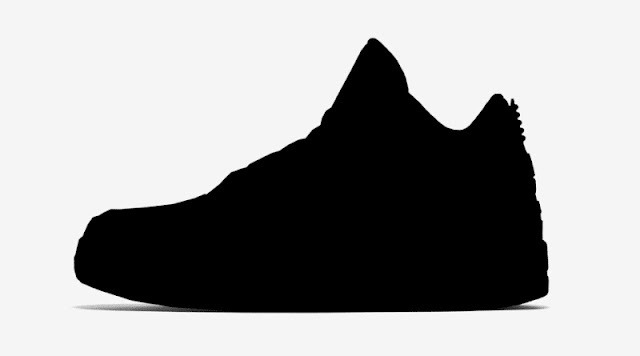 As of today there's no actual images of the Air Jordan 3, but check back as more details are released.